Benguet is called Valley of Colors for a reason! 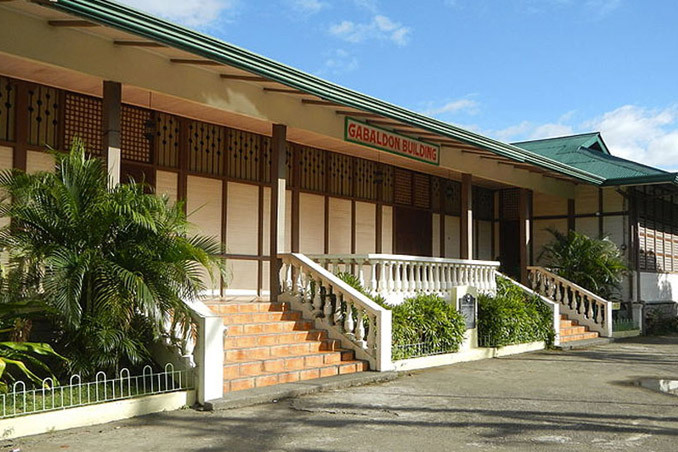 La Trinidad, the neighboring town of the City of Pines, is the home of the famous strawberry fields and now, one of the biggest art pieces in the country. 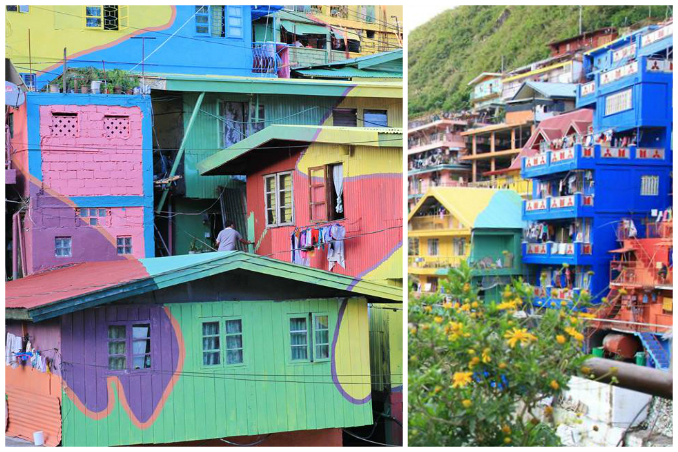 What was once considered eyesores by both tourists and locals have become a breathtaking view for everyone to see—a total of 180 houses painted in different vibrant and eye-catching colors. Main photos from Clinton Pagao Aniversario on Facebook.